Daytona Beach is a vacation hotspot for travelers looking for everything from fun and excitement to rest and relaxation. 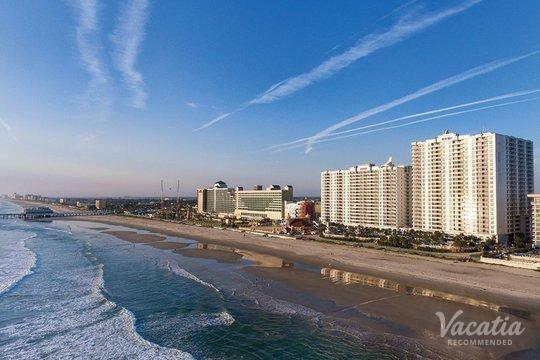 Daytona Beach's lively energy attracts young beach lovers year after year, but its stunning beaches and array of fun activities also attracts families, couples, and even solo travelers. 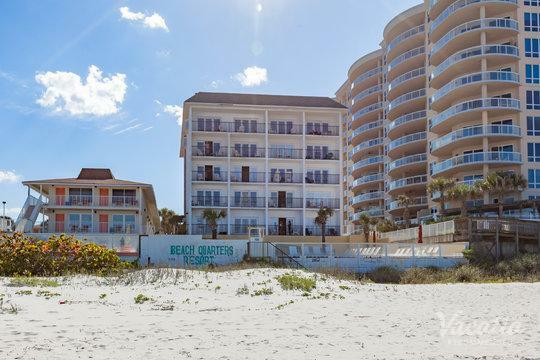 Whether you are traveling with your significant other or with your entire family, staying at a Daytona Beach one bedroom condo rental will greatly enhance your vacation. 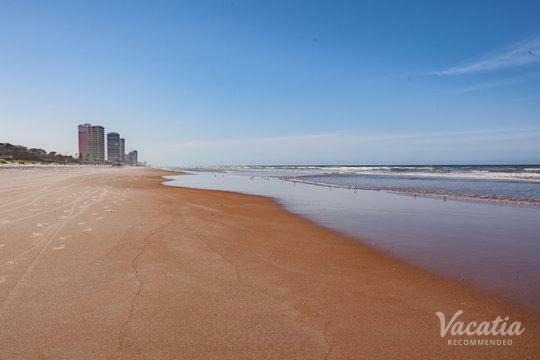 Rather than staying in a crowded hotel room, you can work with Vacatia to browse spacious one bedroom condo rentals in Daytona Beach until you find the perfect one for your upcoming beachside retreat. Vacatia's easy-to-use search tool will greatly simplify your trip planning process, which means that you will be able to spend more time actually enjoying your vacation. Finding a great vacation rental doesn't have to be a chore, because Vacatia can take the stress and the hassle out of finding quality accommodations for your upcoming trip. 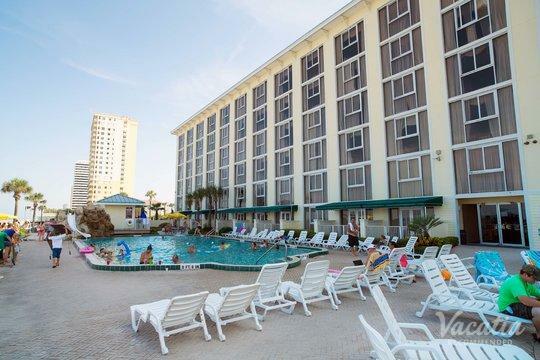 Daytona Beach is a popular vacation destination for sun-seekers all over the U.S., which is why it has such an impressive selection of hotels and resorts. 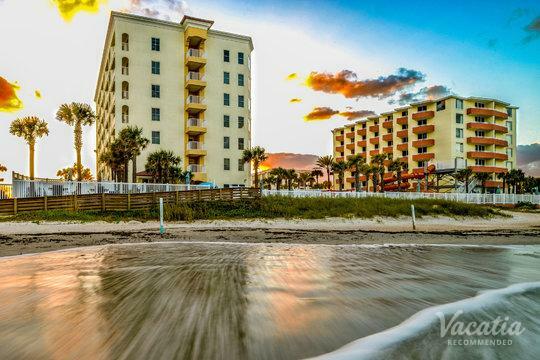 Sifting through all of these resorts can be quite an undertaking, however, which is why you should work with Vacatia to sort through the one bedroom vacation rentals in Daytona Beach. Vacatia doesn't provide customers with just any vacation rentals, though - Vacatia focuses on finding resort residences for their customers. Resort residences provide the ample space of a home, such as an extra living area and a fully equipped kitchen, as well as the services and amenities of a resort. When you book a vacation rental through Vacatia, you will get the best of both worlds in your accommodation. 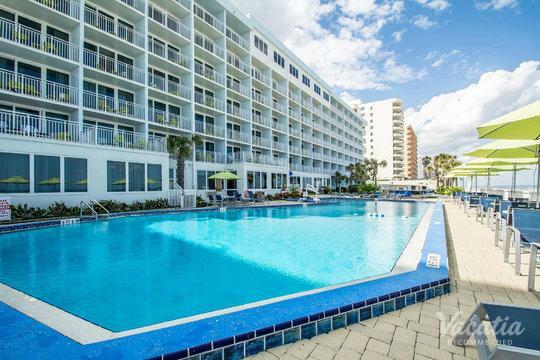 You will have the convenience and comforts of a condo as well as the luxuries of a quality resort, which is sure to make your vacation in Daytona Beach one to remember. 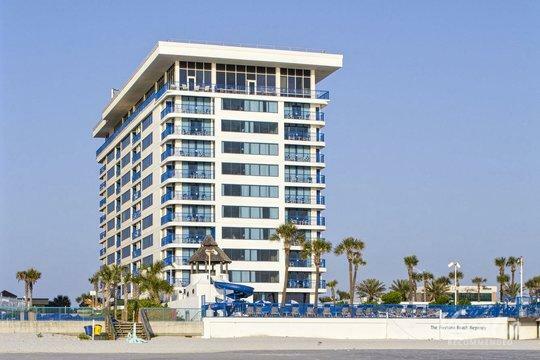 So if you are looking for one bedroom vacation rentals in Daytona Beach, be sure to work with Vacatia to find the best rental available. Situated on Florida's Atlantic coast, Daytona Beach has become an iconic destination for numerous reasons. Not only is it home to the world-famous Daytona 500, but it is also a popular destination for Spring Break as well as family vacations. Daytona Beach's endless selection of activities and entertainment has ensured its reputation as a great coastal getaway for all types of travelers, and it's consistently beautiful weather makes it a terrific year-round destination. While in Daytona Beach, you can spend your days boating, stand up paddle boarding, swimming in the beautiful Atlantic, bicycling along the boardwalk, enjoying the rides on the pier, or simply basking in the sun and relaxing. 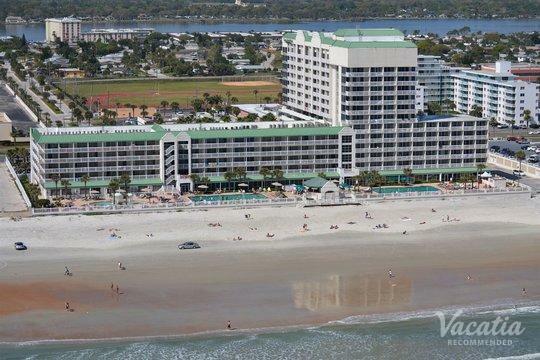 There is no shortage of things to do or see in Daytona Beach, so be sure to find your perfect Daytona Beach vacation rental through Vacatia so that you can start counting down the days until your fun beach retreat.